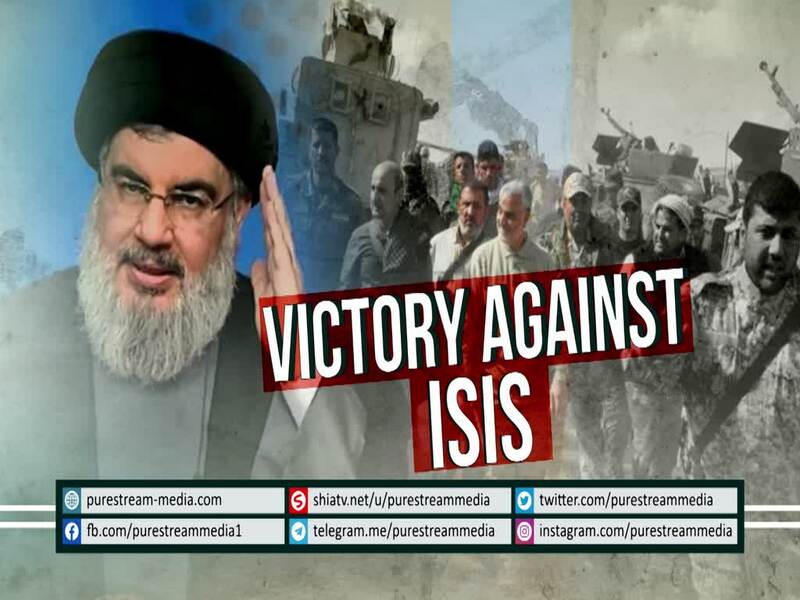 Who is behind this outstanding divine victory against the savage ISIS terrorists? And more importantly, who was calling the shots on the frontline. Must Watch!